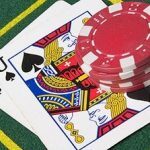 Casino entertainment can be enjoyed in two general ways- you play the games at brick and mortar casinos, or you decide to explore its online versions. 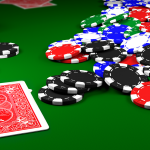 Online casinos bring casino entertainment in the virtual world, where players can sample table games from baccarat to poker in an online environment. 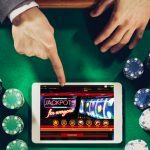 With a virtual platform, players can enjoy a more convenient and exciting way of enjoying games, and winning the jackpots. 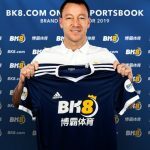 But thanks to emerging technologies and changing player demands, a different way of enjoying casino games has been introduced in the market- a live casino offer. In a live casino, players get an ‘authentic casino experience’ even if they are miles away from the physical casino. This is exactly what one can expect from Vegas88, an exciting casino portal authorized by PAGCOR to operate. 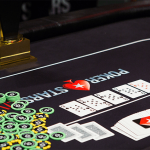 Here, players from Asia get to enjoy the casino staples, from blackjack, roulette to baccarat. 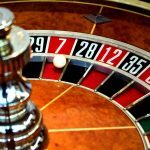 What to Expect from Vegas88 Live Casino? 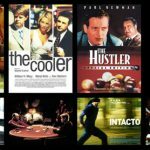 In live casino, the entertainment that you get happens in real time, and action happens between the player and a real person (dealer). This is different from the usual online casino player where the player plays and bets against a system or the computer. But with a live casino offering like the one offered by Vegas88, players get a chance to play face-to-face with a real person who acts as a dealer. When you read a Vegas88 dealer, you will learn that all the action and excitement unfolds in full view, thanks to sophisticated cameras that live-stream the action, from a casino studio to your laptop at home. 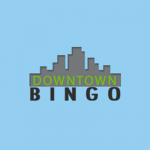 In many cases, casinos will not require a download of a software just to enjoy the games. You need to make sure that your laptop or desktop works using a high-speed internet connection. The quality of the games that you will get depends on the quality of your internet connection, and the specs of your laptop or desktop. When you click the ‘Live Games’ offer of Vegas88, you will discover that the casino currently offers 11 live casino games. 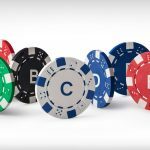 The list of exciting live casino games include Sic Bo Live, Roulette Live, Baccarat Live, Live French Roulette, and Blackjack Live to name just a few. To play one of the games listed, it’s important to sign-up first and log-in using the approved user details. 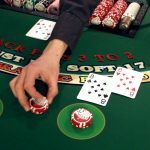 Although the games are not currently available in free demo mode, these real money table games come with the best features to ensure seamless casino play. 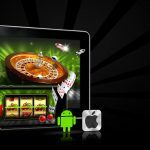 In case players encounter technical problems and glitches that come with the live games, Vegas88 offers a complete customer support, in the form of social media accounts. The presence of a responsive customer support makes this an ideal casino to check, and this is often highlighted in a top Vegas88 review. When real time casino entertainment matters, the offerings of Vegas88 Casino can definitely impress. 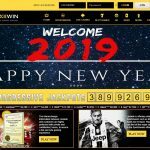 This Vegas88 review clearly points to its best points, from a decent collection of live casino games to a dependable customer support, through its social media accounts.